Home Uncategorized Flu Season is Upon Us! Flu season is upon us! Take Precautions to Prevent Flu Infections! 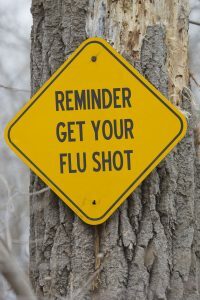 The Northeast Health District is encouraging everyone to take extra precautions, especially those who did not receive the flu vaccine this year, in order to reduce the risk of infection. There has been widespread flu activity this flu season, and there have been 31 confirmed flu-related deaths in Georgia, with the highest risk of death among people ages 50 to 64. Whether you or the people around you seem healthy, you should still take precautions because people with the flu may not show symptoms initially but can still spread the virus. Anyone can be infected with the flu virus, but people who are over 50, have chronic health conditions, live in community homes, are pregnant, or care for people who are more vulnerable to infection have a higher risk of infection and are more prone to adverse outcomes from the flu infection. Avoid touching your mouth, eyes and nose. Cover your mouth and nose with a tissue or your sleeve when you cough or sneeze. Get plenty of sleep, eat healthy, drink plenty of fluids, and exercise. Typical flu symptoms include high fever, cough, sore throat, runny or stuffy nose, headache, muscle aches, and extreme fatigue. Symptoms such as nausea, vomiting or diarrhea are more common among young children. 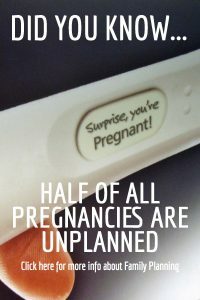 For more information, please call 1-800-4PD-HELP or visit www.PublicHealthAthens.com. 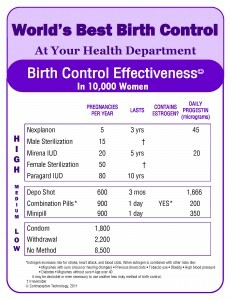 February is National Condom Month!